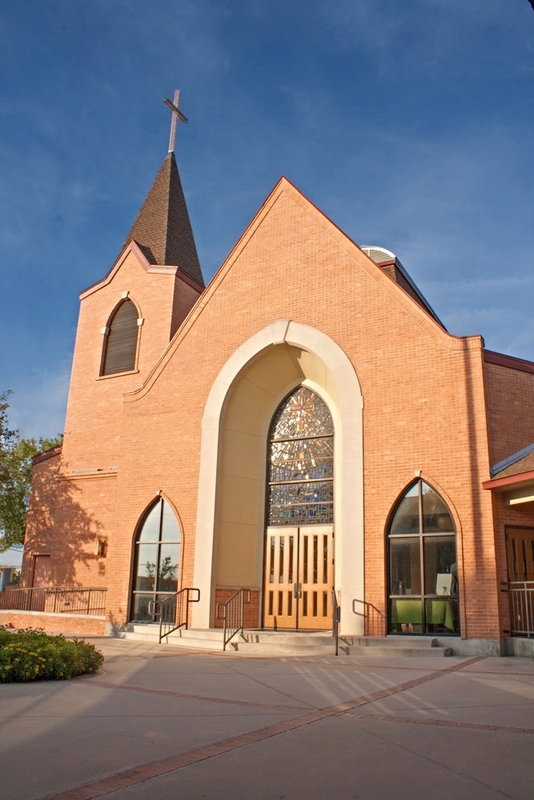 Nestled in the historic neighborhood of Alamo Heights, this existing church teamed up with Fisher Heck on a multitude of renovations and additions over a ten year period. 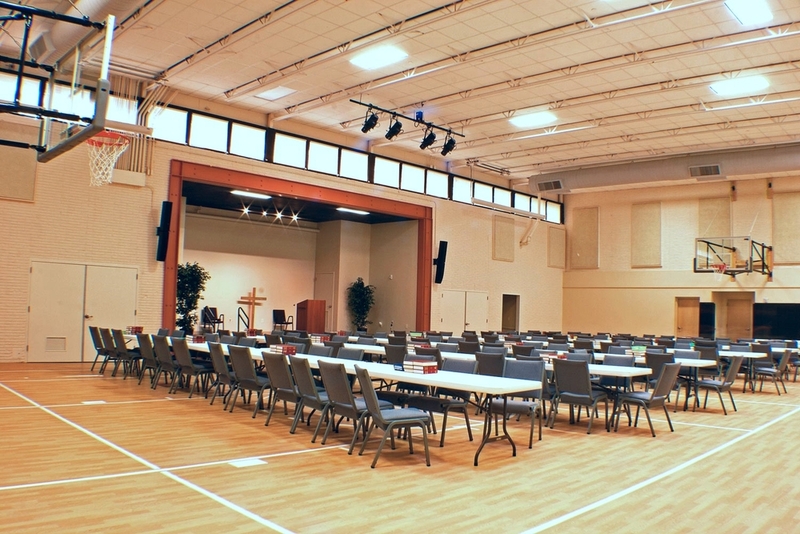 Their existing sanctuary was expanded and renovated to provide additional worship capacity as well as a new choir balcony. A new narthex was designed to blend seamlessly with the existing building, which also now opens out to a newly renovated exterior plaza for various social gathering events.